Final Fantasy has been celebrating its 30th anniversary in more ways than you can count and the latest involves alcohol! 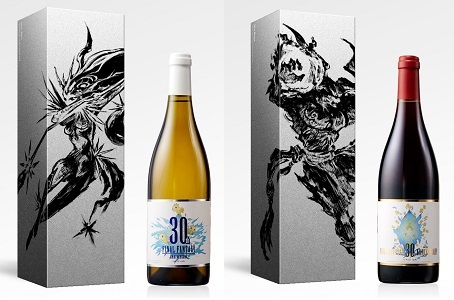 In a partnership with Winehouse.com, Square Enix is releasing Ifrit Rouge and Shiva Blanc wines. The Ifrit Rouge is a 2016 Pinot Noir and the Shiva Blanc is a 2015 Chardonnay. Both wines were made in Mâcon, in Bourgogne, France by Xavier Grezard with grapes from the Château des Bois vineyard. 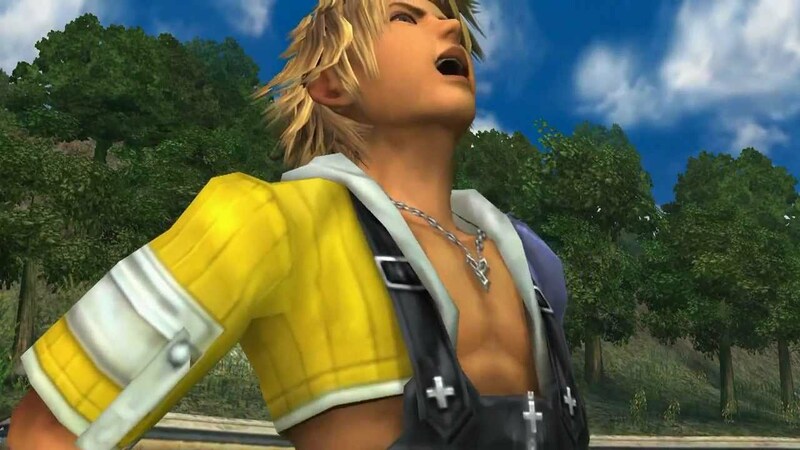 You too can get drunk and laugh like moronic Final Fantasy X protagonist Tidus, at least you'll have an excuse. You can pick up the 750ml bottles for $55 each here.